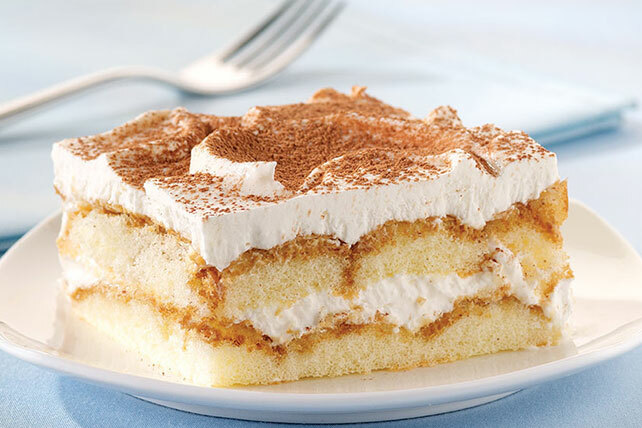 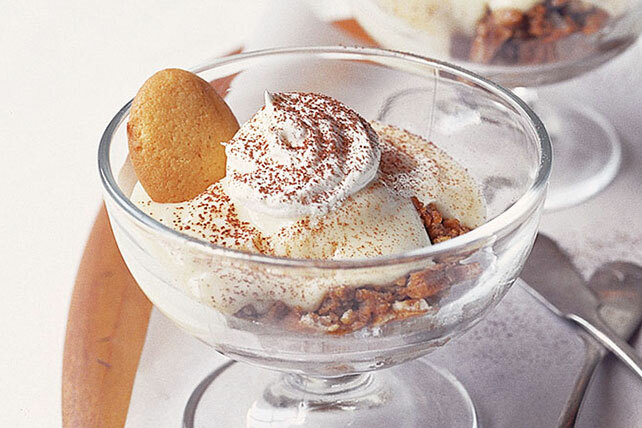 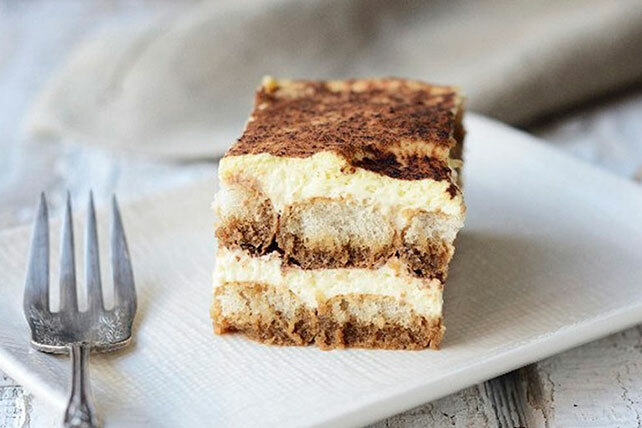 Tiramisu means "pick me up" or "wake me up" in Italian, and we couldn't think of a better way to describe these enchanting tiramisu recipes. 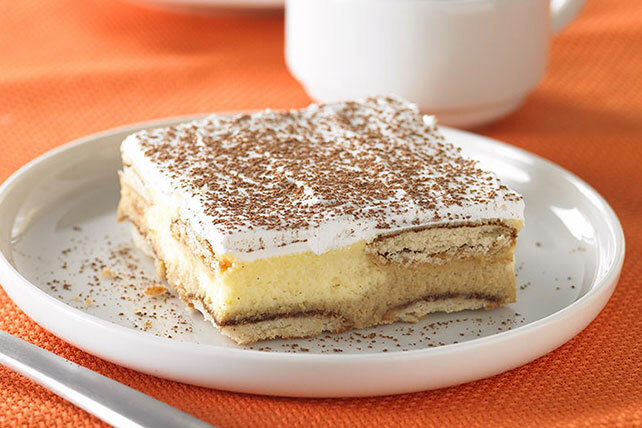 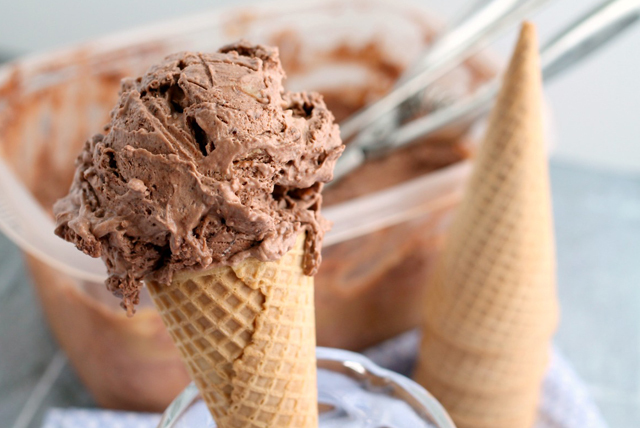 You'll discover that it's actually pretty easy to whip up one of the staple desserts of Italian cooking. 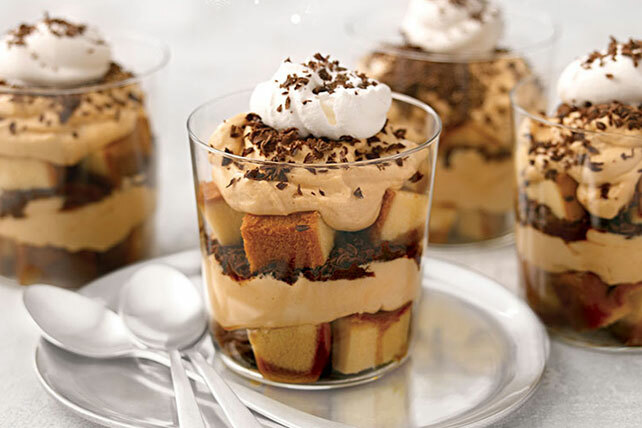 Plus, the delicate combination of lady fingers, mascarpone and espresso in these tiramisu recipes sends our hearts to beautiful Venice. 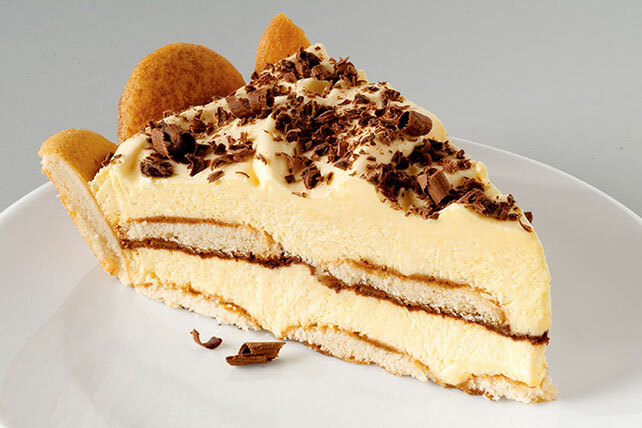 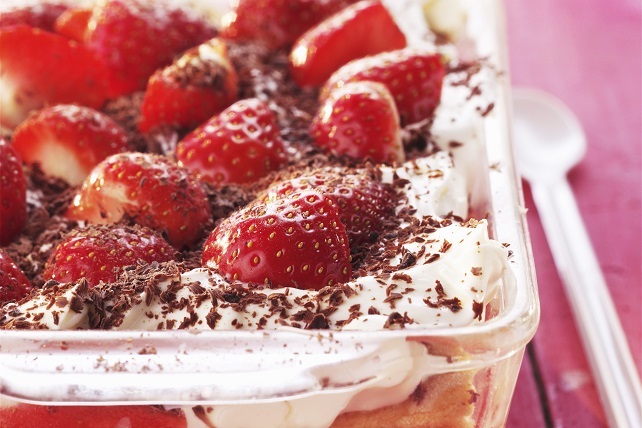 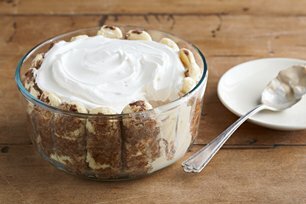 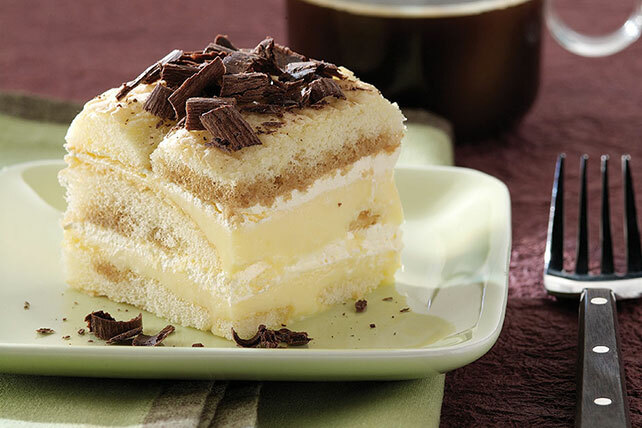 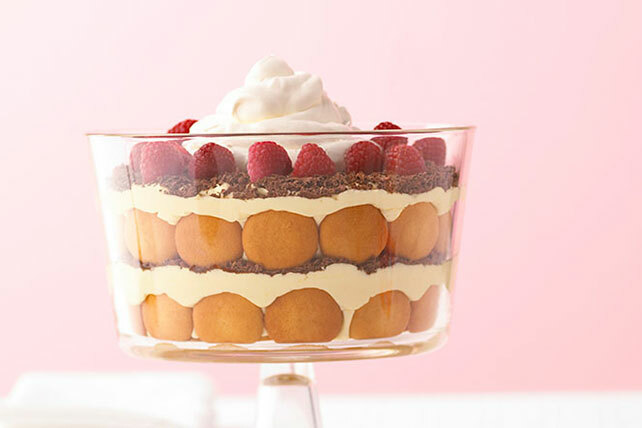 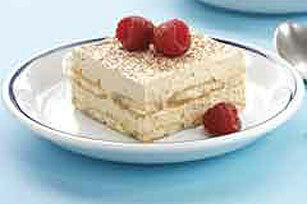 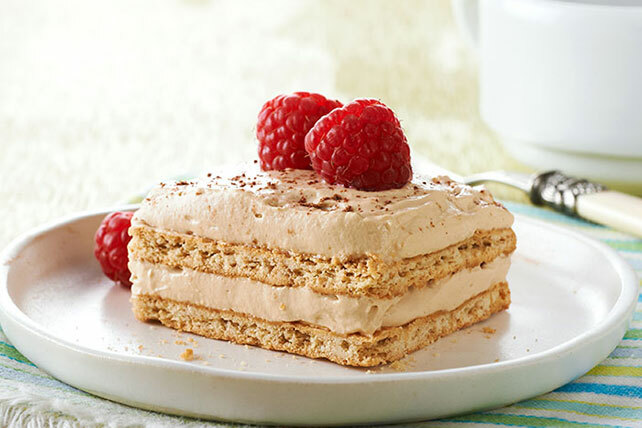 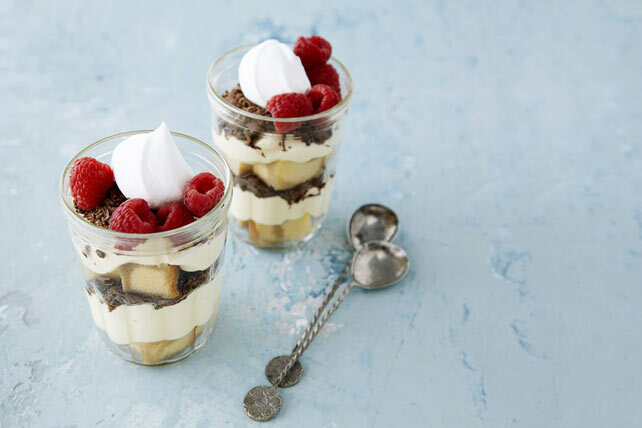 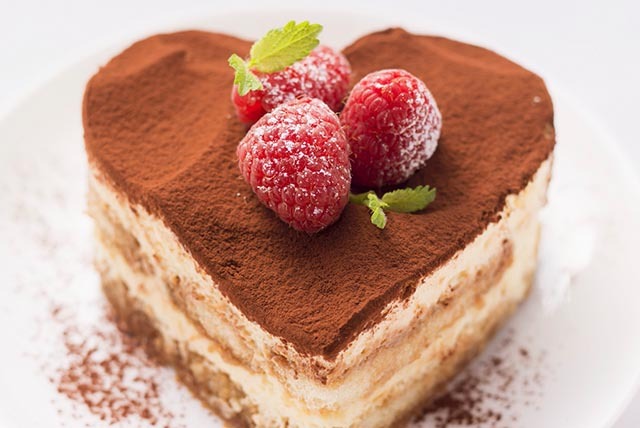 Our tiramisu recipes can even be used as holiday desserts that look stunning on the buffet table.